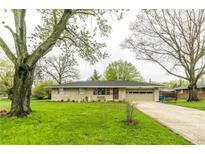 Find Indianapolis, IN Homes for sale. View Photos, Maps and MLS Data Now! Open rear yard gate and you are on the walking trail to Eagle Creek Park! Hurry, it won't last! MLS#21635357. Highgarden Real Estate. 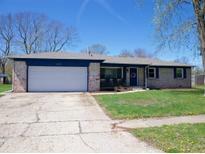 Winona Place - Home sits on almost 1/2 acre lot with fully fenced backyard. Lawrence Township Schools. MLS#21635359. Victory Real Estate. Mc Farland Farms - You will see that they are avid gardeners and have painstakingly cared for this home. MLS#21635328. CrestPoint Real Estate. New 100 Amp Electrical. 9' Ceilings, So Much More!! ! 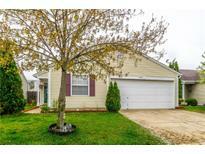 MLS#21635342. Carpenter, REALTORS®. Conveniently located to area shopping & dining. MLS#21635337. Whalen Realty Group, LLC. Moeller Estates - House freshly paint, new counter tops.Fenced back yard. MLS#21635363. LENNY REALTY LLC. Located in a developing area with easy access to upcoming Bottleworks, near Tick-Tock Lounge, Beholder and many more! MLS#21634841. Highgarden Real Estate. 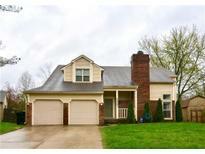 NO HOA, Well Water/City Sewer, great access to downtown and I-465. 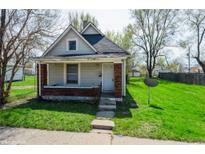 MLS#21635152. Instate Realty, LLC. 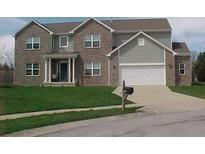 Maple Grove Estates - Close to inter state and local shopping malls. MLS#21635344. Jade Real Estate Services LLC. Come check it out today! Lot size is approximate. MLS#21627116. Snyder Strategy Realty, Inc. Convenient to park, shopping and schools. MLS#21635113. F.C. Tucker Company. 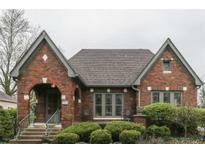 Come see this awesome home in the Little Flower neighborhood. MLS#21634847. Berkshire Hathaway Home. Convenient to I-465 and less than 10 minutes to the Indianapolis International airport. Great school system. MLS#21635040. Highgarden Real Estate. Property is being sold as is, but no major faults are known. MLS#21635330. IPM Real Estate.